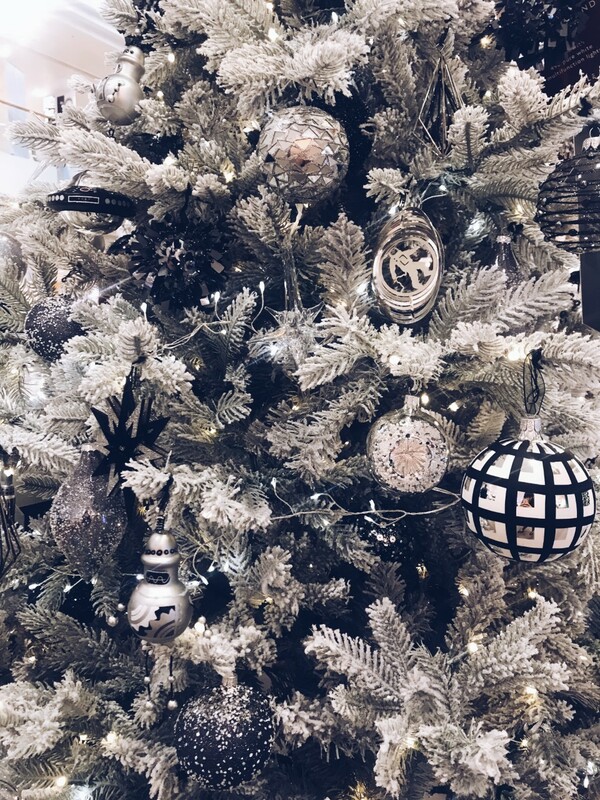 I was recently invited by my local John Lewis store in Cheadle to come and see their brand new Christmas collection for 2018. I know, I know - it’s probably slightly too early to be talking about the looming big day but I was really impressed by some of the themes this year and I couldn’t wait to share my favourites. 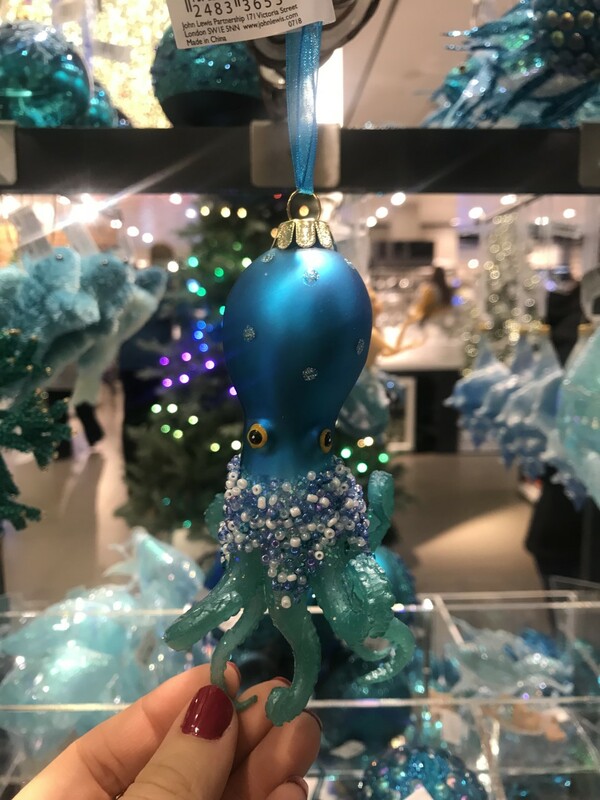 One of my favourite memories from Christmas as a child was going to the local garden centre with my Dad and brother and getting to pick a new decoration for the tree. They used to have donkeys in the stable and a Santa’s grotto and it was magical. Over the years the tree decoration box grew and grew, and my Mum still decorates her tree with all the baubles we chose from those years. I love going round and being reminded of all the memories behind each and every decoration. I strongly believe that’s what a Christmas tree should be. It should be full of memories and love and moments that bring happiness. It shouldn’t just be about colour co-ordination and themes, although they are just as great too. 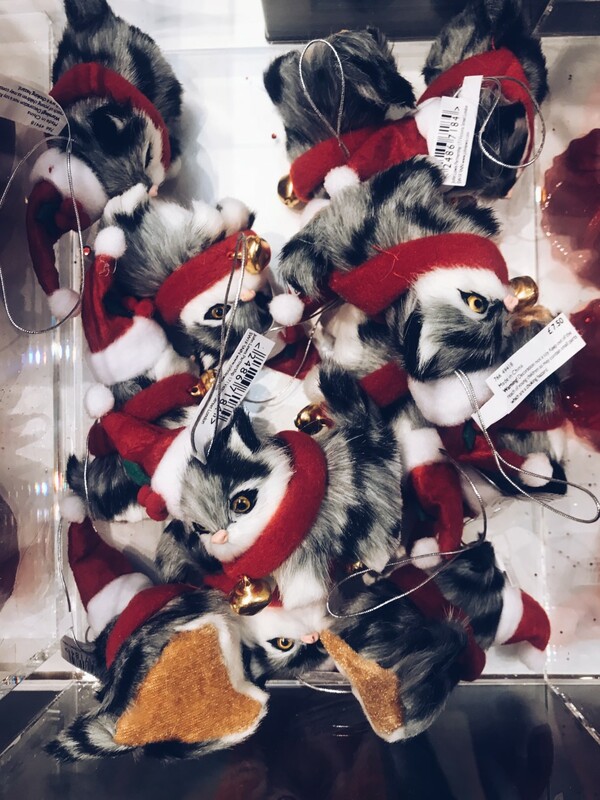 This year I think John Lewis have recreated the magic of picking decorations and there really is something for everyone. The clever merchandising of colour co-ordination on the shop floor means you can still achieve a certain colour look but judging by the current trends, it’s time to embrace the quirky and the kitsch. I’m torn between two themes as my favourites but I think the Jet Collection just wins. The jet black and silvers are the base for this futuristic collection. 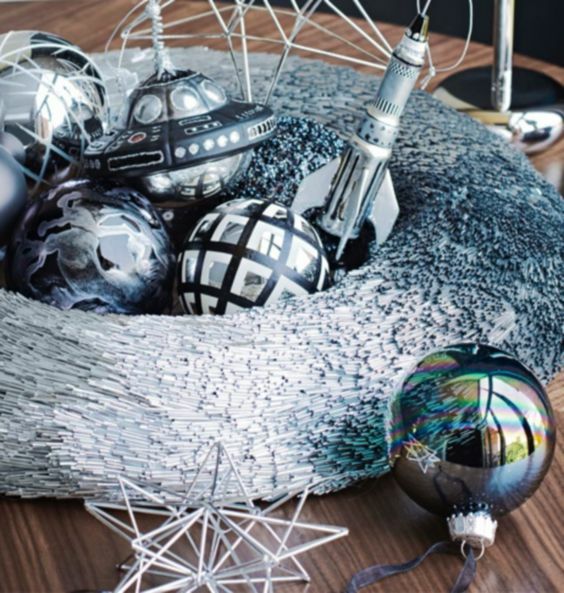 It’s fun and striking with flying saucers and astronauts in snow globes sitting alongside glitter and marble designs. This collection would be my brother’s dream as kid! And I actually love it as a 32 year old grown woman! 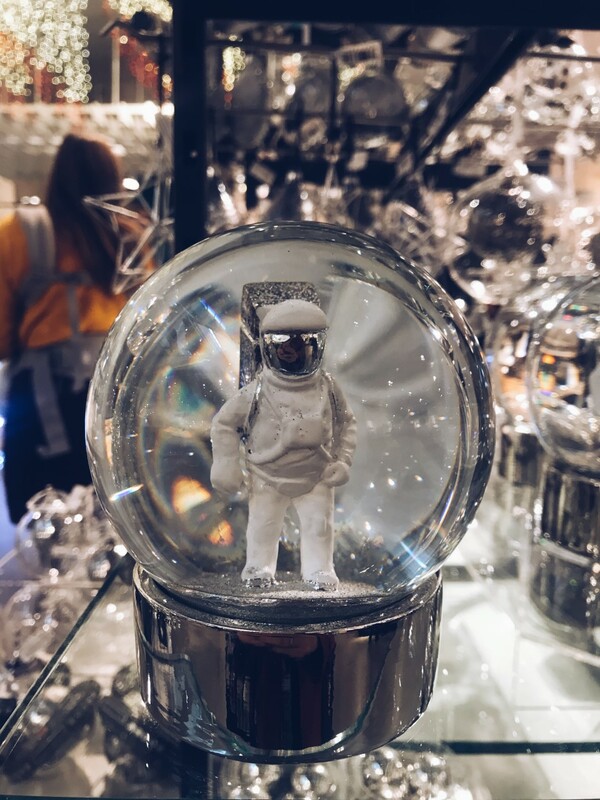 I chose a marble bauble to take home with me but I’m definitely going back for the snow globe! Next up is the gorgeous jeweled tones of Emerald. 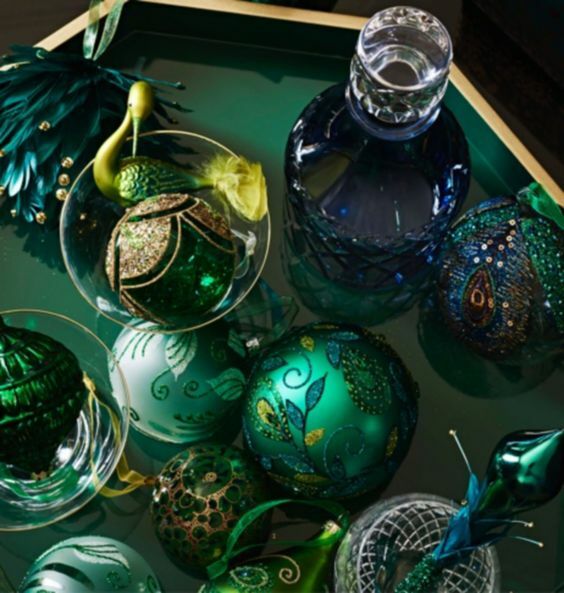 Think peacock feathers and tropical animals - it’s a lovely collection which would look great on any tree. 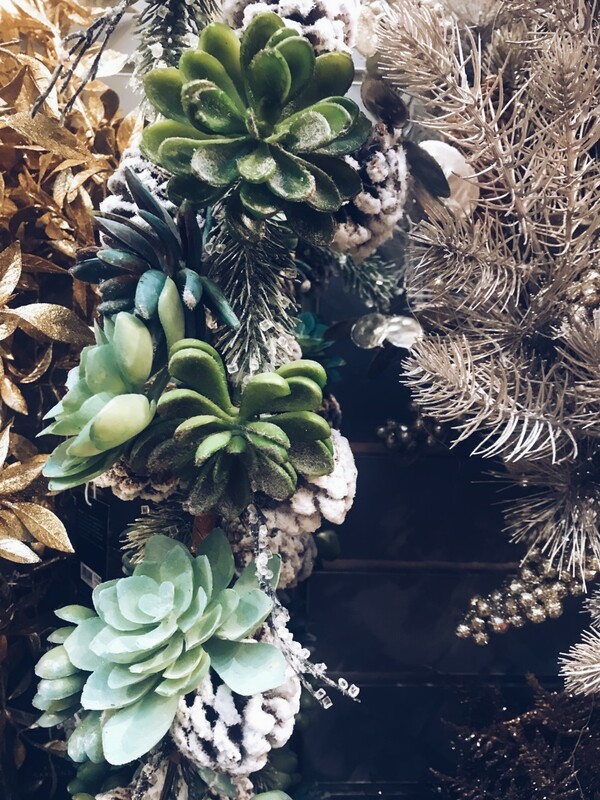 I also loved how John Lewis styled the tree with succulents amongst the baubles - it’s a really fresh take on a traditional tree. 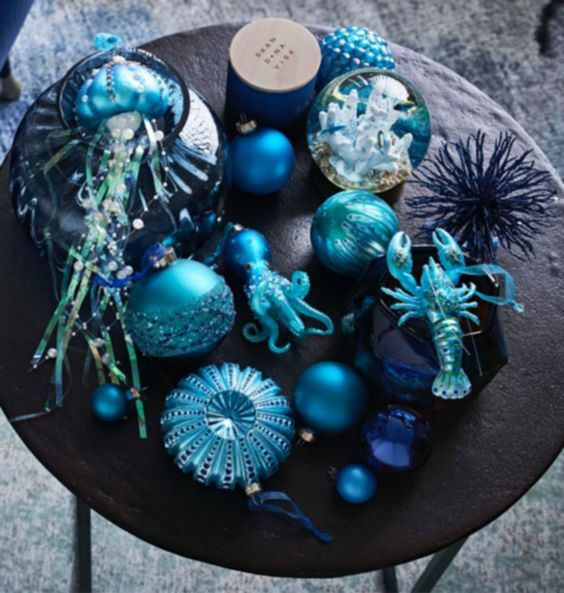 And I can’t not mention the fabulously kitsch Sapphire theme which encompasses everything “Under the Sea”. It’s an amazing combination of the Little Mermaid and Finding Nemo! I absolutely love it! There’s even a tree that’s made out of coral to keep the water theme going and I can see this being a big hit. It’s just so different from anything that’s been before and I think it’s utterly brilliant! There are lots of other collections too so there will be something for everyone. Get down to John Lewis and let your inner child go wild! Newer PostA Tour Around Whitworth Locke Hotel, Manchester.